Helen has a massive amount of childcare experience to share with you. Having trained at the prestigious Norland Nursery Training College in 1982 (www.norland.co.uk). Helen began her childcare career in 1984 as a Nanny - during which she cared for children of Royalty & Celebrities. 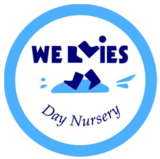 In 1989, after a period of working in a Day Care Setting - Helen had the opportunity to set up her own Nursery & so Wellies Day Nursery was born. 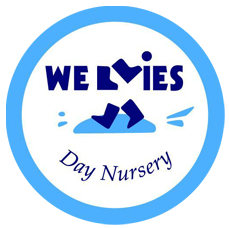 Wellies is proud to be independent and owner managed from the outset so we have complete control on what is best for your child care needs. 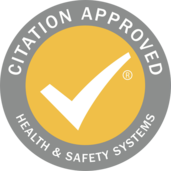 You will really be able to see how our knowledge and experience gathered over the last 30 plus years caring for over 1973 children… and counting! We will make your childcare experience with us memorable, educational and fun which gives your child the best start in life. 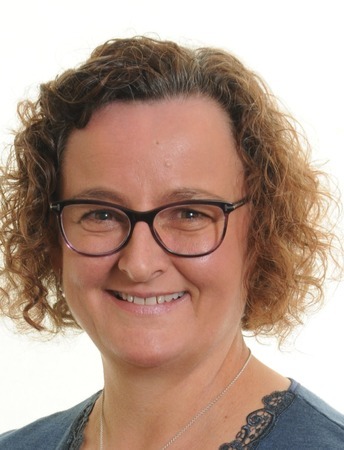 Not only is Helen a great childcare expert she is also happily married to Stephen “the Farmer” and a mother to 3 beautiful Children (Rebecca, Thomas and Peter!). All attended Wellies & are now in Further Education and successfully employed in their chosen career. Helen is also a real supporter of the local community, having helped at North Crawley Sunday School - J Team - when her own children were younger & until recently Milton Keynes Hockey Club as Welfare Officer. Active Charity fund raiser for Willen Hospice, Children in need, comic relief and red nose day. Helen has also achieved higher qualifications - NVQ Assessor for Childcare in 1997, NVQ Level 5 Management in 2003 & in 2001 completed the program for Effective Early Learning (EEL) with the Centre for Research in Early Childhood, University College Worcester. Helen’s philosophy is to care for children in the countryside - giving them educating experiences in fun, safe & loving environments.